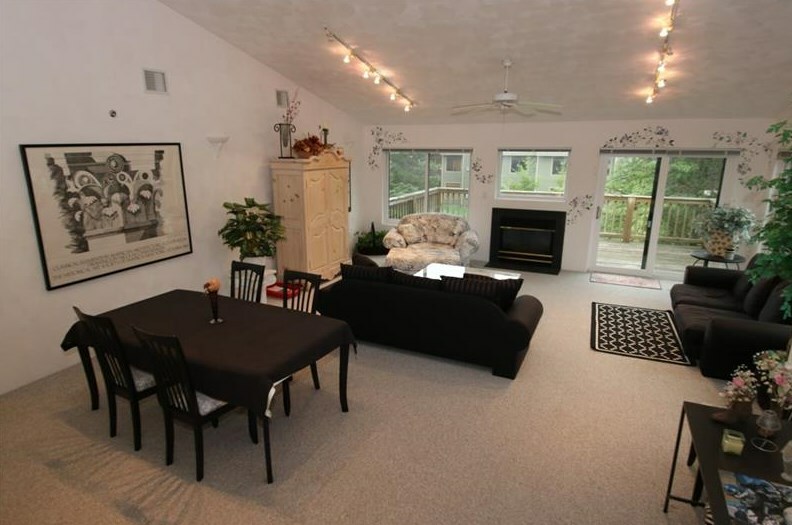 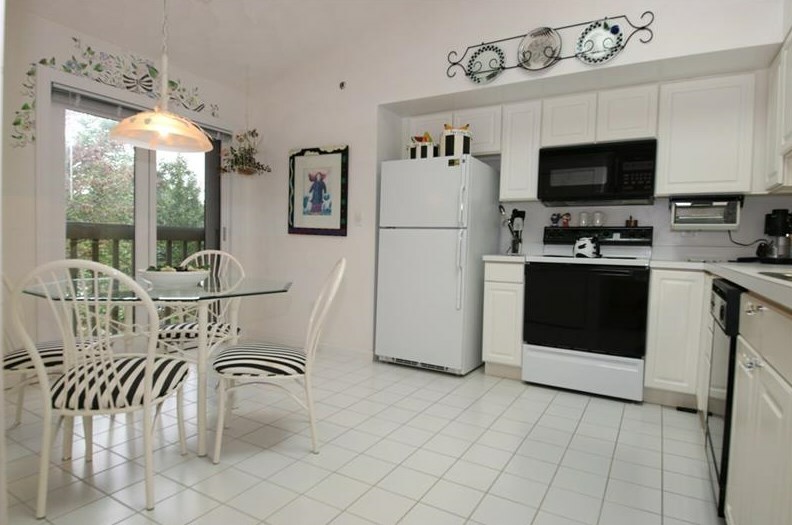 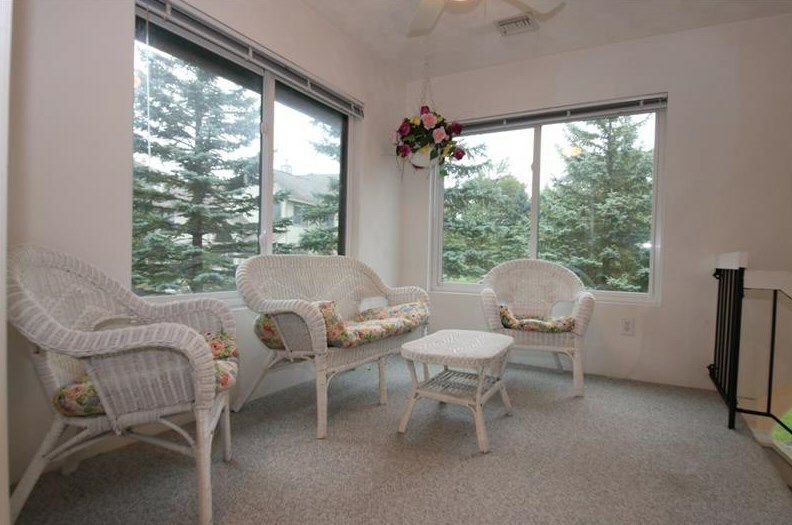 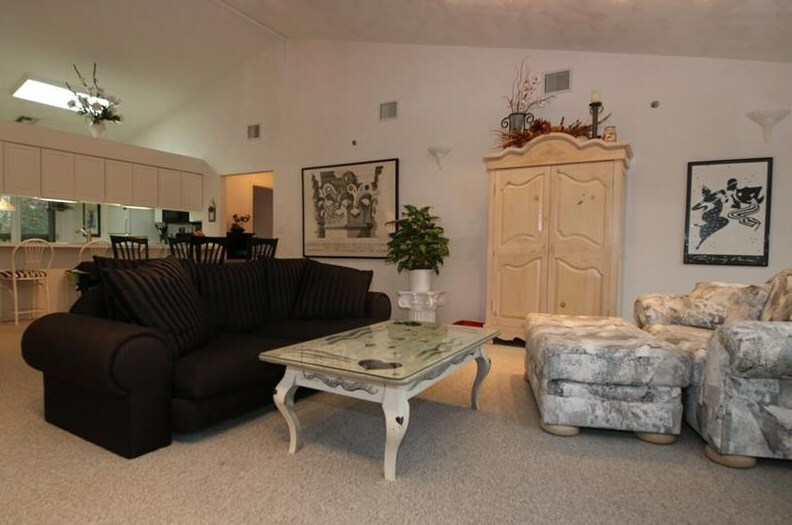 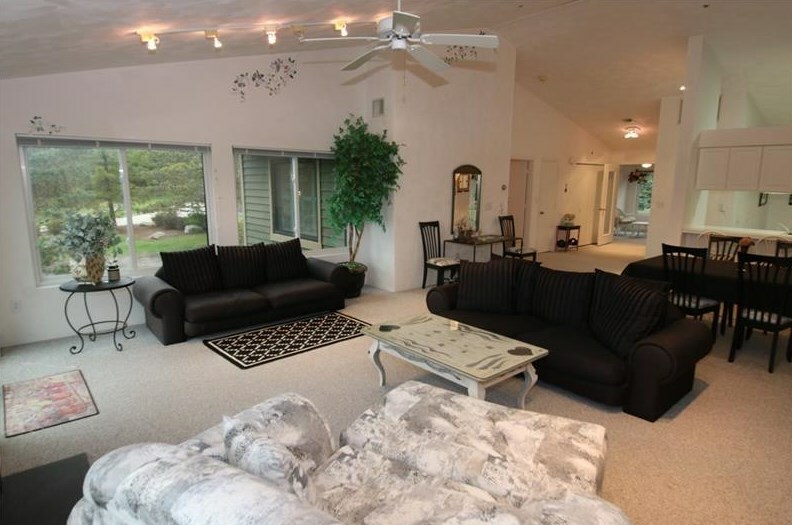 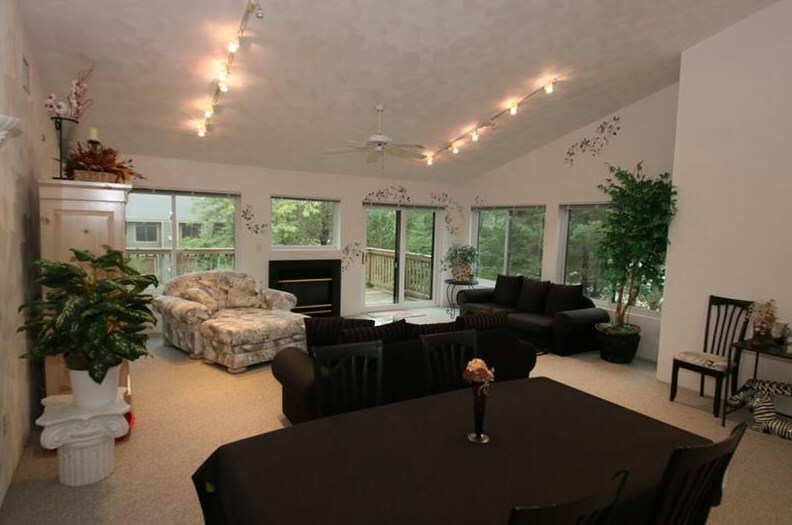 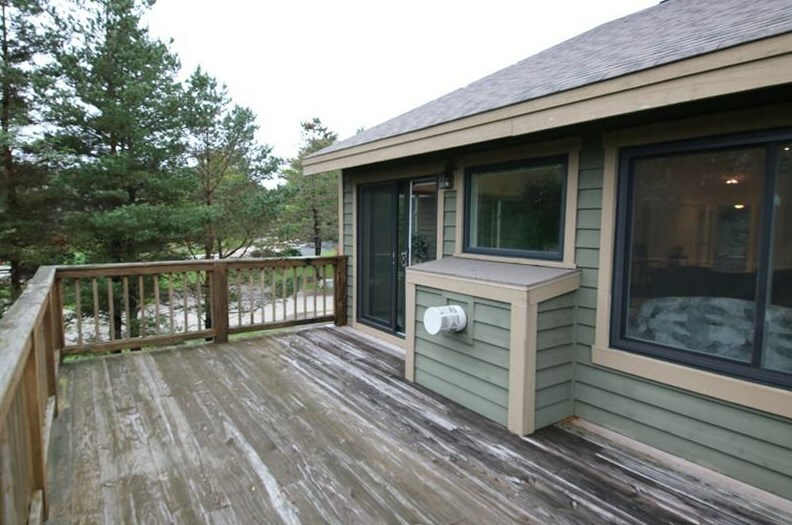 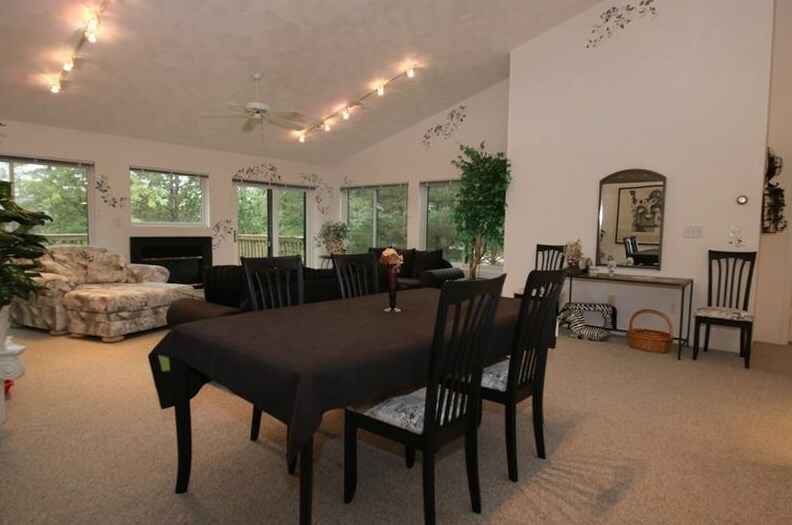 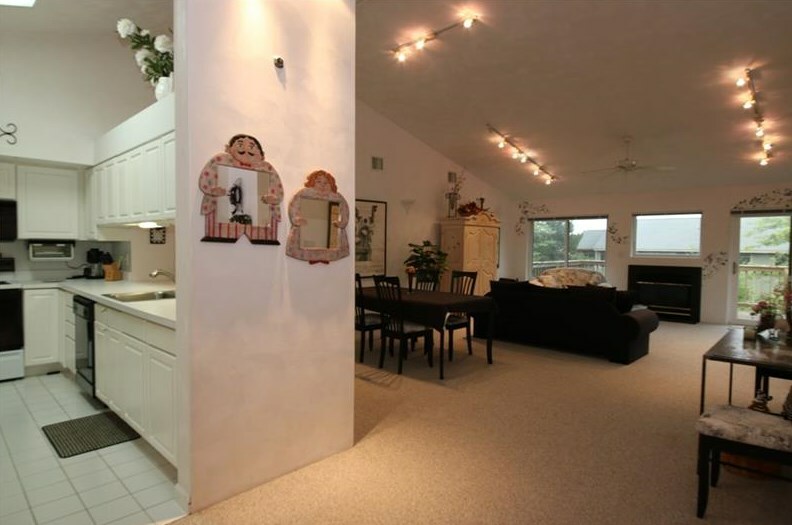 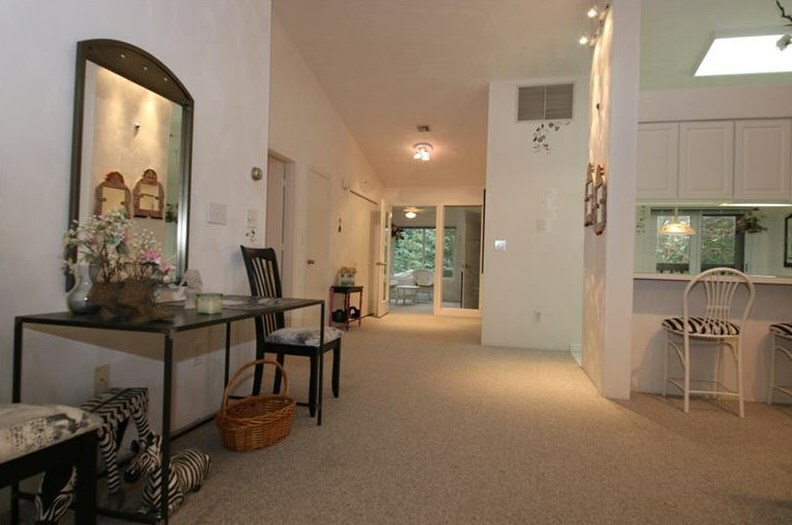 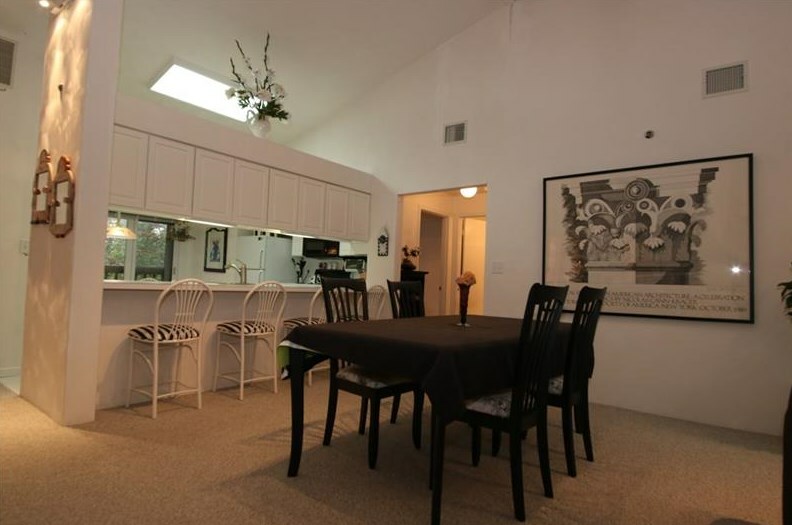 Spacious 3 bedroom, 3 bath upper level condo across the street from the ski slopes at Hidden Valley Resort. 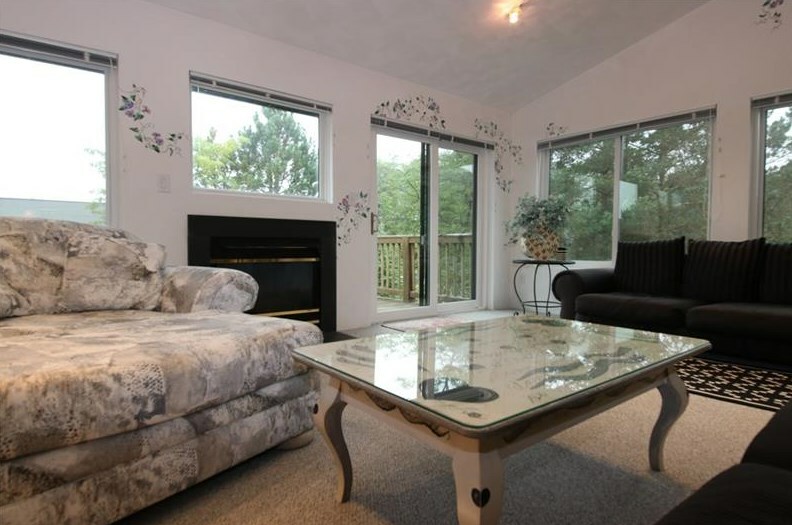 The condo features unique decorator-inspired interior, with vaulted ceilings in the living room, gas fireplace, all new window and door framing, exterior waterproofing and all new stormproof windows and sliding doors. 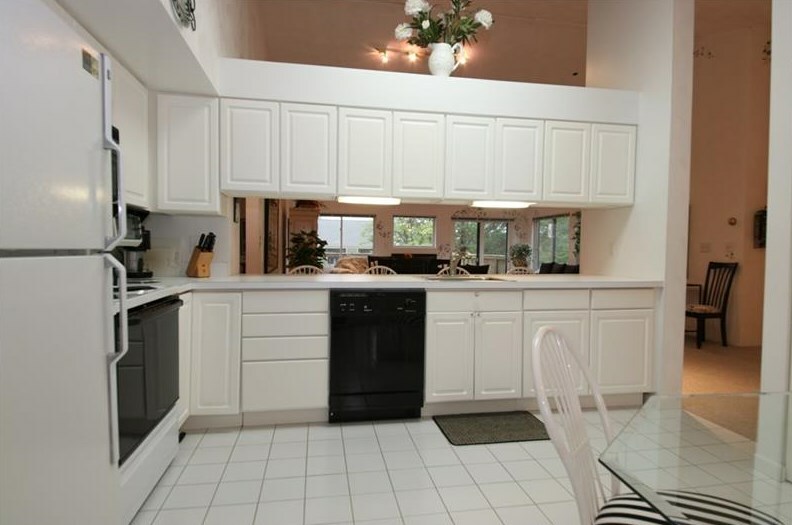 The over-sized eat-in kitchen allows for easy entertaining. 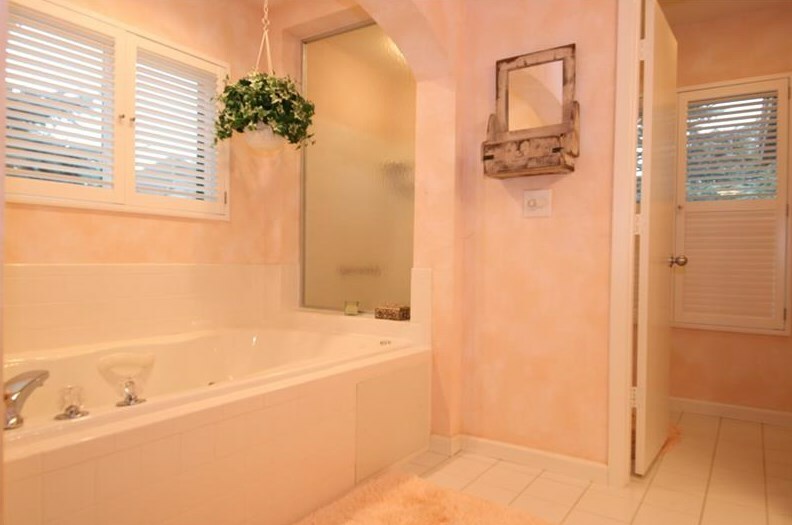 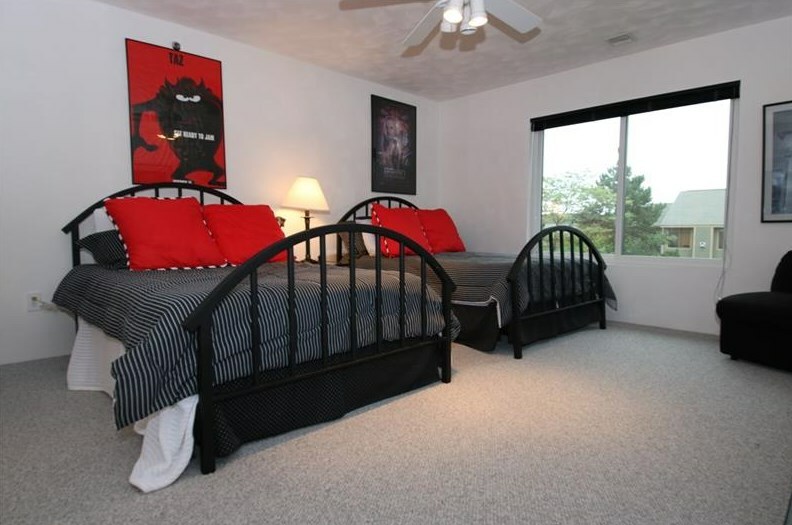 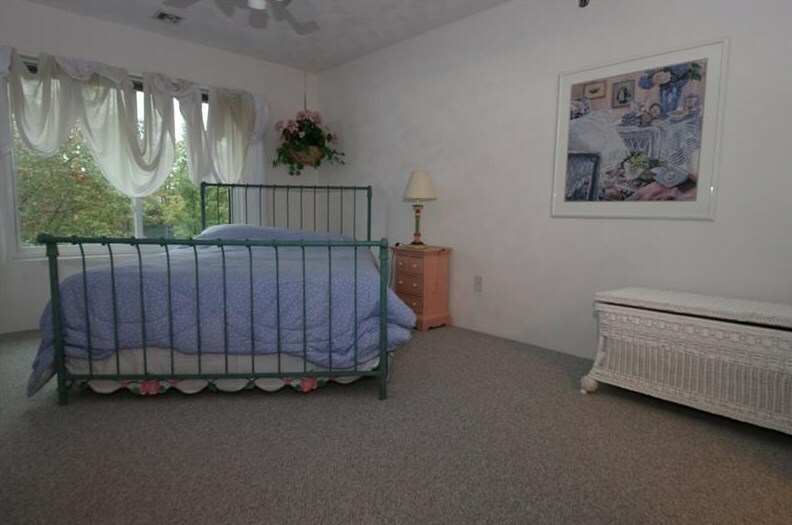 The master bedroom features a private bathroom with jet spray tub, walk in shower and large double sink vanity. 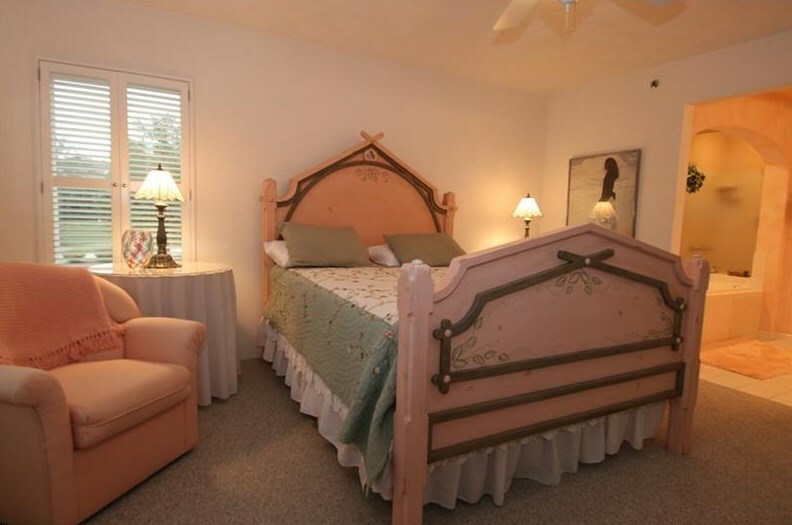 The large second bedroom has two double beds and a private bathroom and the third bedroom, with a queen bed, has its own entrance to the hall bathroom. 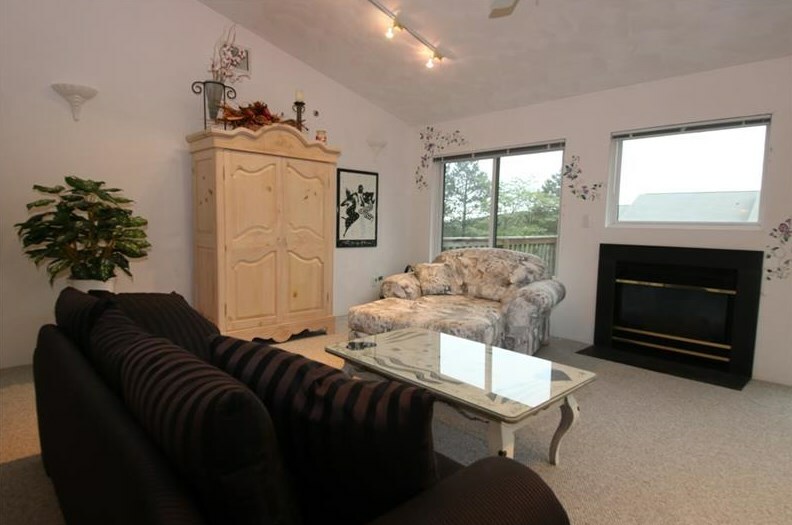 The condo also features gas forced air heat, AC, washer/dryer and is being sold fully furnished. 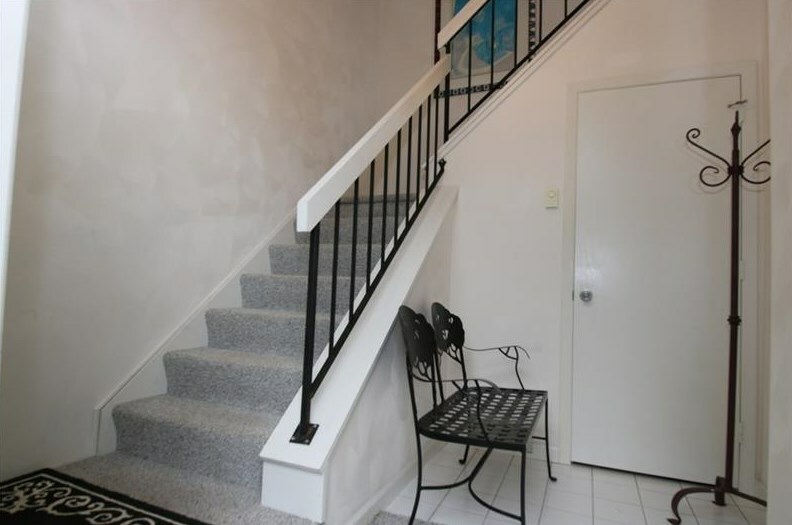 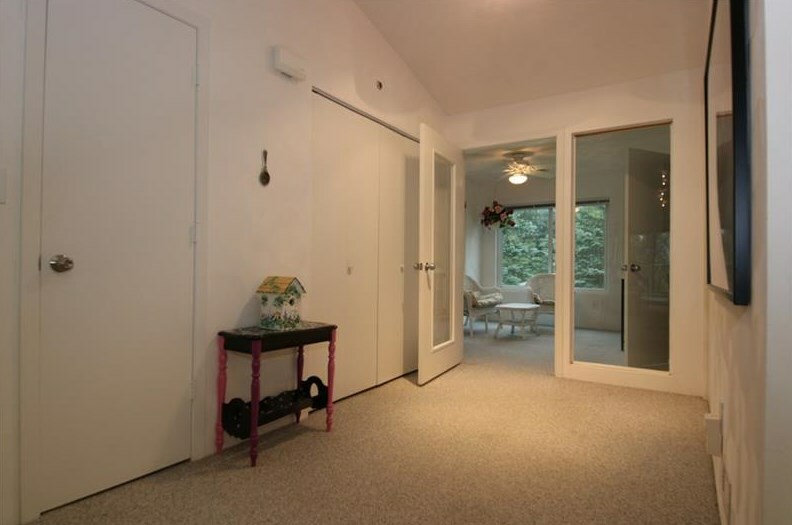 Extra space is provided with a bright second floor seating area at the top of the stairs and an entry area with a large closet that provides ample space for ski, tennis, golf and pool equipment, at the bottom of the stairs. 5133 Summit View Court, Hidden Valley, PA 15502 (MLS# 1359919) is a Condo / Townhouse property with 3 bedrooms and 3 full bathrooms. 5133 Summit View Court is currently listed for $237,500 and was received on September 12, 2018. 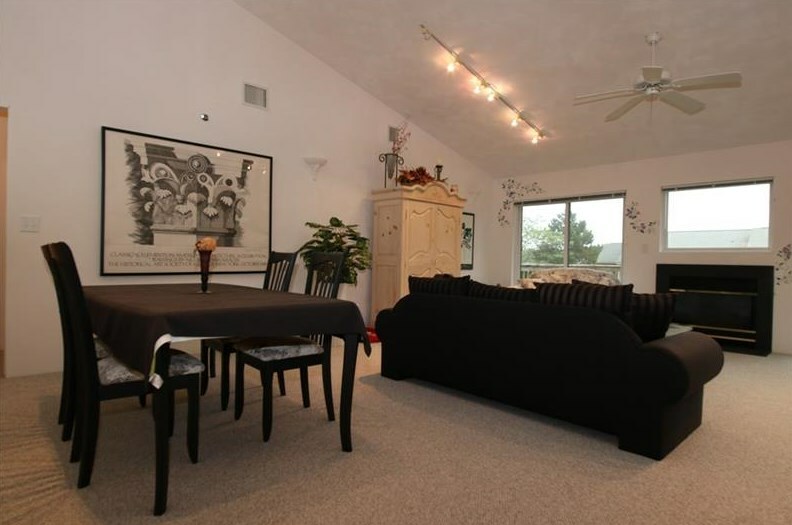 Want to learn more about 5133 Summit View Court? 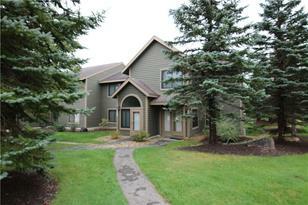 Do you have questions about finding other Condo / Townhouse real estate for sale in Hidden Valley? 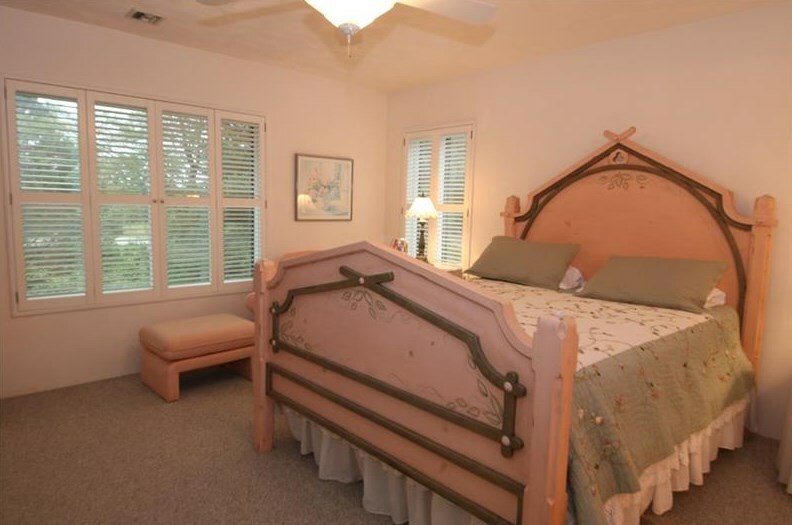 You can browse all Hidden Valley real estate or contact a Coldwell Banker agent to request more information.